The High Court of Kerala in P.K Satheesh Babu v State of Kerala [Crl M.C 1208 OF 2016] has ruled that mere failure or omission to lower National Flag at or before sunset does not in any manner amount to dishonor of the National Flag. Prosecution was launched against accused for offence under Section 2 of the Prevention of Insult to National Honour Act,1971. It was alleged that he has not cared to lower the National Flag hoisted in front of his office even at sunset. 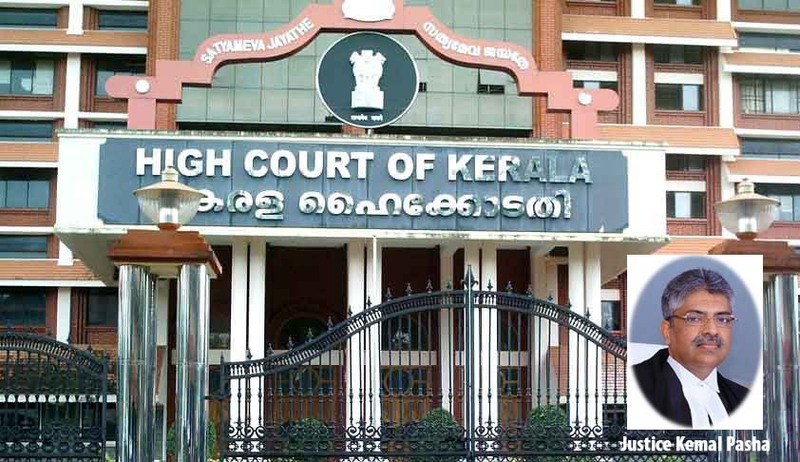 Taking cue from a Judgment of Bombay High Court and Apex Court, Justice B. Kemal Pasha noted that prosecution launched against petitioner was unnecessary, as he had no intention to dishonor the national flag at any point of time. The bench referred to the ratio laid down by Apex Court in Navin Jindal’s Case[ Civil Appeal No:453 of 2004] which had ruled that flag code being in the nature of mere executive instructions issued by the Central Government do not the posses the sanctity of being a Law contemplated under Article 13(3)(a) of the Constitution of India. A reference was also made to the Judgment of Bombay High Court Amgonda Vithobha Pandare v Union of India and others [2012(4)Bom.C.R(Cri) 219] to hold that mere omission to lower the flag after sunset does not amount offence as mentioned in Explanation 4 or Section of the Prevention of Insult to National Honour Act,1971. The High court noted that under the circumstances in the absence of statutory prescriptions, penal consequences cannot be inflicted on the cases like those of the petitioner. The bench hence quashed all proceedings launched against petitioner in this regard.